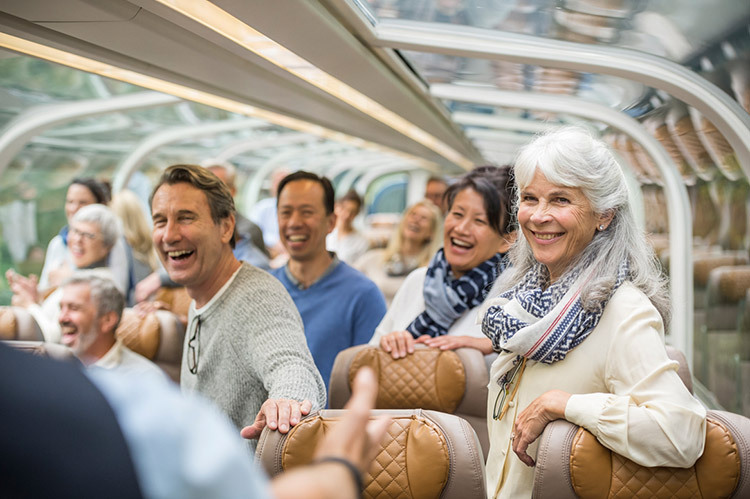 Go from one awe-inspiring journey to the next by pairing their Alaska cruise with a trip onboard Rocky Mountaineer’s all-dome train fleet through the Canadian Rockies. Impeccable service onboard the train allows you to sit back, relax, and enjoy the historic storytelling, world-class cuisine, and stunning scenery. 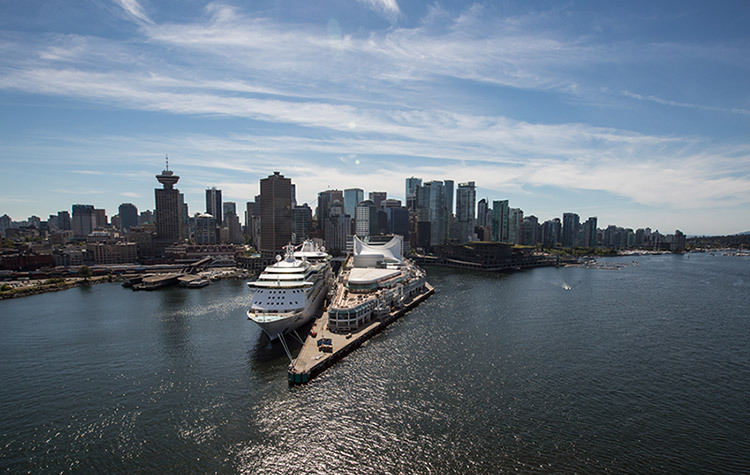 Plus, the transition is seamless with Rocky Mountaineer journeys departing from port cities Vancouver, BC and Seattle, WA. Rocky Mountaineer is the perfect complement to create an unforgettable experience and this journey should be your next must-do experience! 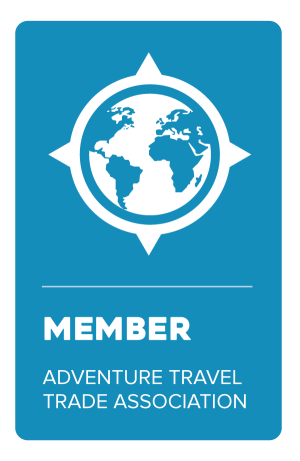 Why not combine two amazing experiences - talk to the experts at Jubilee Travel about how you can make two separate dreams come true, together!